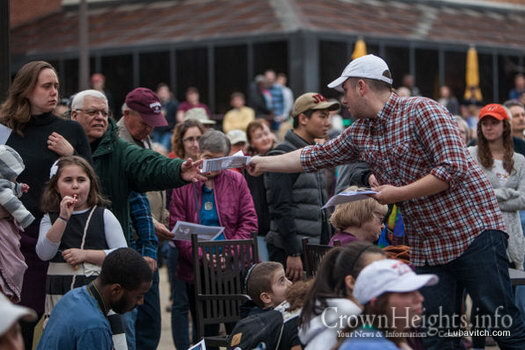 It was another ordinary Saturday afternoon when Chabad Rabbi Zvi Yaakov Zwiebel stepped out of the Chabad Librescu Jewish Student Center, located just across the street from Virginia Tech University, to find the lawn littered with over a hundred leaflets bearing hand-drawn swastikas. 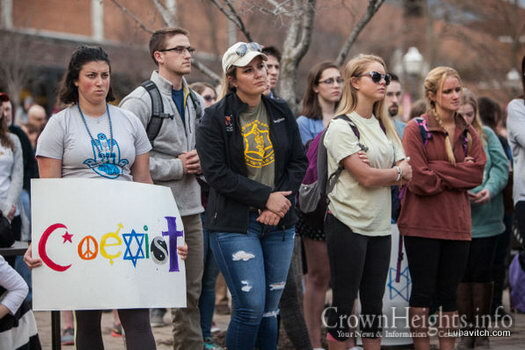 The March 18 incident “occurred just one day after we announced that Chabad was hosting renowned holocaust survivor Rabbi Nissen Mangel for a lecture at Virginia Tech in April,” wrote Rabbi Zwiebel in a statement. 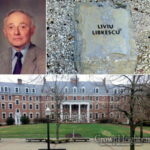 Slated for April 24th, Mangel’s lecture is being held in memory of the Virginia Tech professor after whom the Chabad center is named: Liviu Librescu was a Holocaust survivor who died defending his students during the Virginia Tech shooting in April of 2007, when he held his lecture hall’s doors closed against a crazed gunman, allowing his students to escape from the windows. 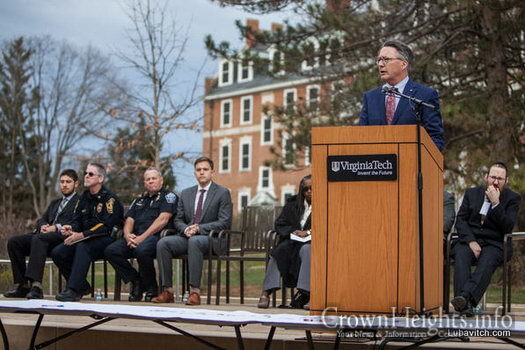 The rabbi believes the swastikas were a direct response to the announcement.“Such acts of hate have no room in our Virginia Tech community.” he said emphatically. 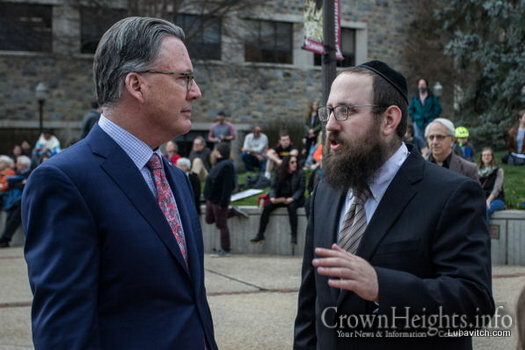 Zwiebel and his wife Chanie opened Chabad of Virginia Tech in 2009. Perhaps, he offered, a daily ‘moment of silence’ would be an effective antidote to the hatred. 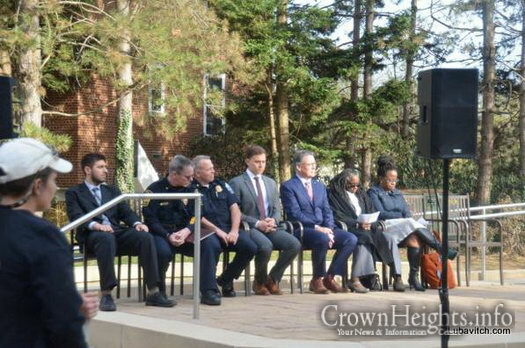 “If at the beginning of every class…we can start with a moment of silence to reflect on a higher being, to reflect on the purpose of this world, and on what we could do to make this world a better place . . . 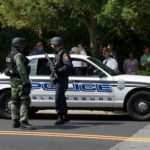 I sincerely believe that the…(event) wouldn’t have happened,” he said. 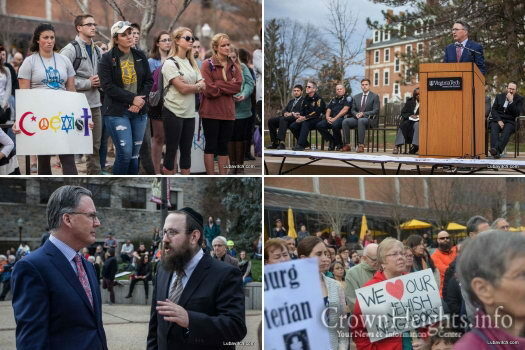 In response to the vile act, many students, alumni, community members and parents reached out to Chabad at Virginia Tech wanting to make monetary contributions or take action to fight the hatred with goodness and light. Some commented on Facebook, notifying Chabad of their contributions. “I will make a $100 donation to the Chabad House. 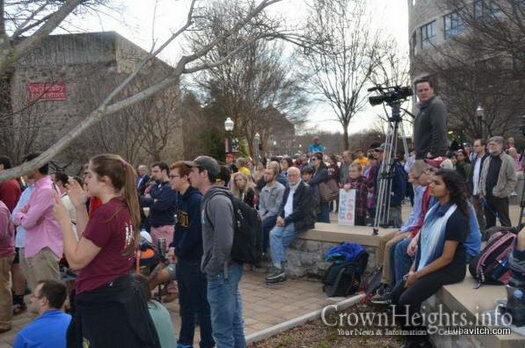 Let’s meet hate with more resources to spread Judaism,” one individual commented on the Chabad at VT Facebook page. 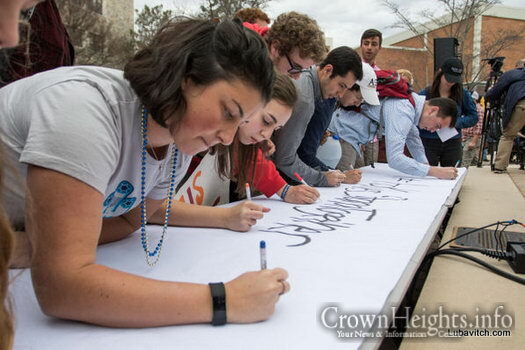 Others declared their intention to attend Rabbi Mangel’s lecture in April. 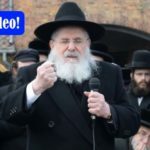 “When is [Rabbi Mangel] coming? 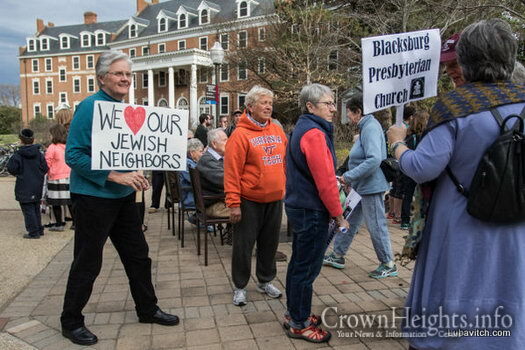 Let’s show the Jewish Community of Blacksburg what we’re all really about and turn out in huge numbers to support him and his message,” wrote one woman. 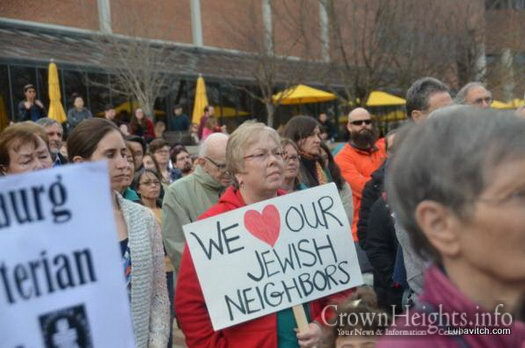 “Rabbi, I am shaken by this hatred. 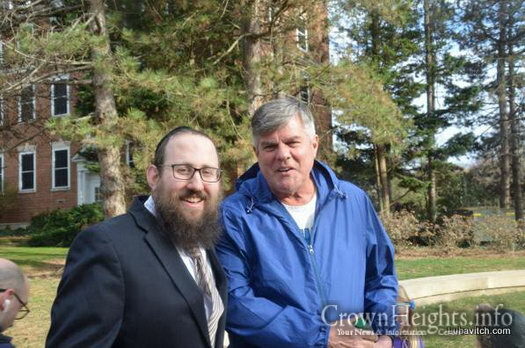 Rabbi Mangel needs to be warmly received and listened to by the entire community,” commented another. 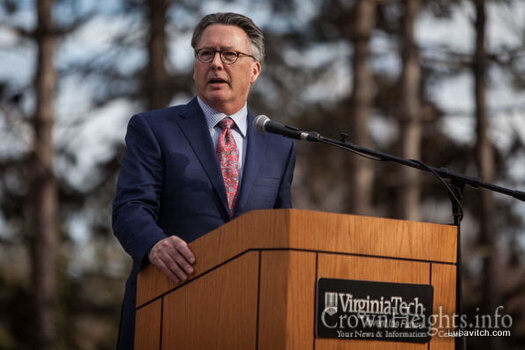 Virginia Tech is home to some 2200 Jewish students, reflecting roughly eleven percent of the overall student population. Chabad, the self-described “home away from home for every Jewish student,” provides students with Shabbat and holiday events, Jewish learning sessions, Sinai Scholars, Kosher Cooking Club, and a wide range of programming throughout the year.